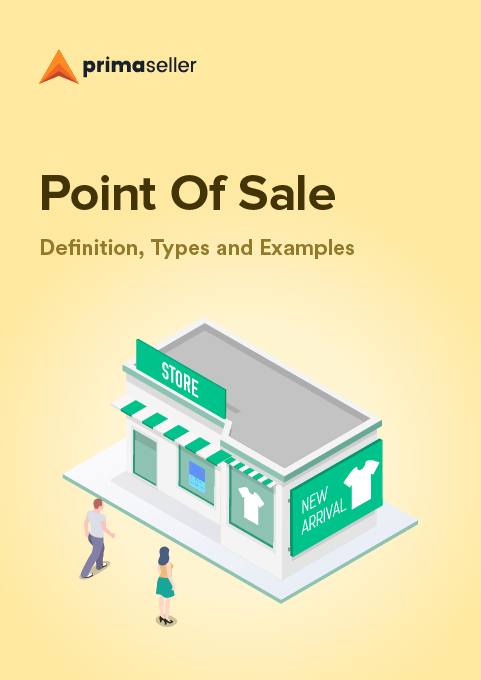 What is a POS (Point of Sale)? What is a POS purchase/ payment? How to set up a POS System? What is an integrated POS software? POS Definition: A Point of Sale(POS) or a POS is technically a system in a retail store from which you conduct the sale of physical goods. In a store, a POS is where the checkout happens, orders are processed and bills paid. People often wrongly use the terms POS, POS System, POS Software and POS Terminal interchangeably. We will work on explaining all the three concepts clearly first so you can follow the rest of this article with greater clarity. The Software that runs on the POS System is what is usually referred to as the POS Software. Much like your laptops that run on Windows or Mac, or your phones that run on Android or iOS, a POS software serves as the terminal’s operating system. In the POS software interface, you can input data about the products that you will sell, tally order costs and transact financially. The POS software helps you to process orders in a retail store with the help of available hardware. Many large retailers use POS software that has been custom-built for their specific needs. As you can imagine, POS software solutions are as diverse as the needs of the retail industry. Even hotels use a variant of a basic POS software algorithm to accept bookings, allot rooms and bill their guests. A POS (Point of Sale) terminal is nothing but a card reading machine or any other device that accepts payments for an order placed on the POS system. These machines may or may not be integrated with the POS Software. You may have noticed that in some stores, the bill is printed and the card swiped on a single hardware device. These terminals are usually built into the system as a whole and are integrated with the POS software for seamless order management and faster checkouts. POS terminals usually detect all modes of payments over swipe and chip-based cards- after all, that’s what they were built to do! Modern POS Terminals also detect NFC Contactless Payment options such as Apple Pay, Google Wallet, Samsung Pay, etc. Primaseller is integrated with Square for payments when you use our iOS app for processing your POS orders. Read more about using an iPad as your POS with Primaseller here. You have two kinds of POS software- cloud-based and native. You install native software on a system in order for it to work. It is system-specific and takes up memory on the device on which it is installed. Even though it is considered redundant today, some retailers prefer to use native POS software in places where internet connectivity is low. Cloud-based POS software is not installed on the POS hardware. Instead, its code rests on a remote server and you deploy it in a store on a subscription basis. The greatest benefit of a cloud-based system is that you can access it from anywhere in the world. This means that even if you step out of the store, you still have access to all sales data. You can also set up controls on a cloud-based system to decide which of your store employees can see what information. Learn more about the differences between a cloud-based POS and a native application here. A point of sale purchase or payment is the specific point in time when a financial transaction takes place through a POS system. For example, if you decide to buy two products and take them to the checkout counter, the staff there would scan the products and create a receipt. The moment when you pay for these items either by cash, card or a digital wallet, a POS purchase happens. Usually, a transaction fee is applicable to those customers who pay in other countries using their card at stores. These charges show up as ‘POS’ on the card statement. It means that you have incurred that charge for using your card at a location other than those supported by your bank. It is a bit like paying international roaming charges. Your bank needs to pay the other bank for processing your request. Setting up a Point of Sale (POS system) involves setting up the hardware, software and the terminal. Let us go through each step in the same order. POS hardware has two components that you cannot get rid of. They are the barcode scanner and the display unit. 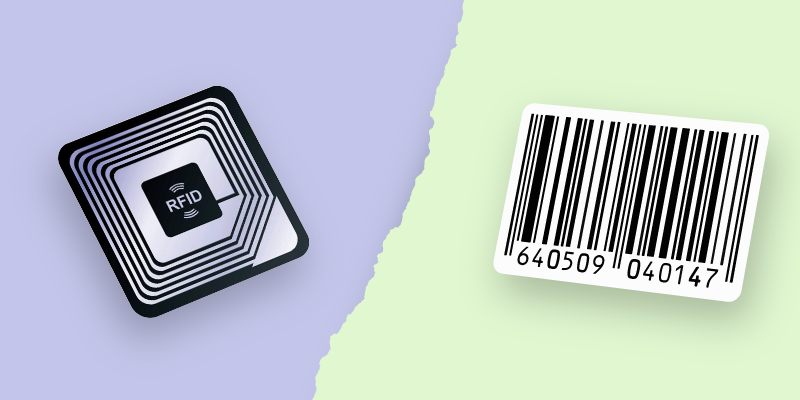 Both these devices are needed to scan a product and view the transaction, respectively. Power Backup: If you choose to install the full setup, including desktop devices, consider investing in a UPS to prevent data losses during a power cut. Connecting the components: Connect your hardware components to each other, and to the internet. If you will use a cloud-based POS, this is a mandatory step. Using an iPad POS: Primaseller works on a browser, or through the application. If you use an iPad in your store as the POS hardware, Primaseller helps you use the camera for product scanning and Square for payments. Printing receipts: You can connect the iPad to a printer of choice, choose a receipt template and start printing. Also, why not go green and just email the template instead? This way, you also get a hold of the customers’ email addresses to send promotions to. Depending on whether you choose a native POS or a cloud-based software product, these next steps will vary slightly. Native POS: Personnel from the service provider’s company usually come in to install it on your systems and give you a demonstration. Cloud-based POS: If you are using cloud-based software, the process is much more straightforward. The backend is ready for you and all you need to do is integrate your store’s database with the POS software. Primaseller’s iPad POS: If you use Primaseller’s iOS app on your iPad, setup is simply about logging into your Primaseller account and choosing your templates, as well as updating inventory for the first time. Set up the POS terminal by attaching the card reader to your system using the same internet connection or a different one exclusively for the reader. One of the main benefits of switching to a Point Of Sale from a traditional register is better management of inventory. 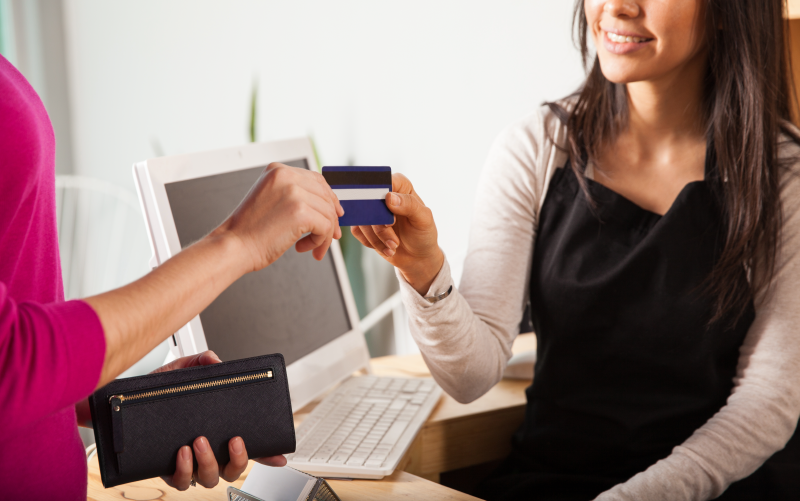 There are several benefits of using a Point Of Sale (POS) software in your store. We discuss some of them here. A traditional cash register and checkout out on one relies heavily on the personnel’s ability to remember the price and details of every single product in the store. As you can imagine, as the number of SKUs in your store grow, or every time you hire a new employee, the efficiency of such a transaction is vastly reduced. With POS software, all details of a product are already available to the personnel. All they need to do is scan the product’s barcode and every detail is displayed to them, making the checkout process faster, and the queues shorter. As we’ve discussed earlier in this article, retailers find that moving to a POS software greatly improves their efficiency in inventory management. Just input your existing stock levels for each product when you set up your POS for the first time. 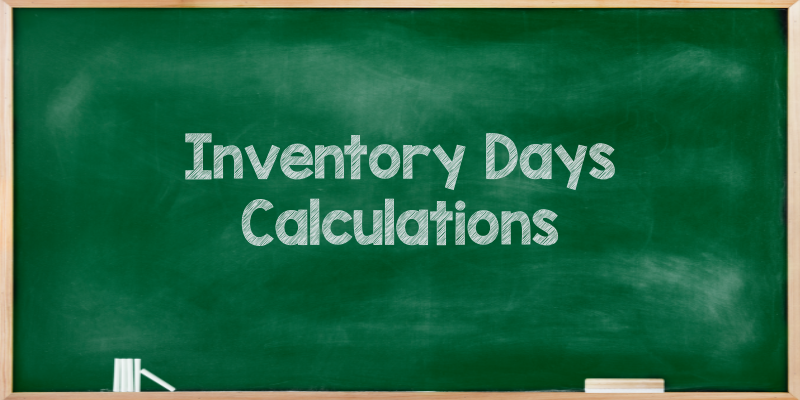 From then on, for every order processed, the software adjusts inventory levels by itself. You can even process returns and replacements with ease. Simply tell the software which product the customer has returned and let it adjust inventory levels accordingly. Most POS software applications today offer sales reports and trend analysis. Both of these help you determine how your business is faring. 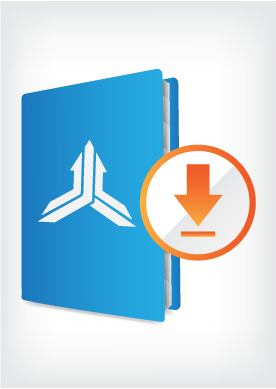 You can also use these reports to forecast demand for the future and keep track of your sales during different time periods. Using POS software, you can track employees and their checkout speeds by using the code assigned to them. Before an employee can process an order, they need to first enter their employee code. Not just their speed, you can also review feedback from customers and identify which employees are performing well and which ones need more training. This helps you improve your in-store experience. For retailers selling across multiple locations, maintaining consistency of their product catalog can be a challenge. However, POS software maintains a digital catalog of data that is accessible across locations. In other words, you don’t have to worry about setting the same product prices across stores. Instead, the POS will do it for you. Based on what products you will be selling in your outlet, some specific features and customization can help you be more efficient with order processing. 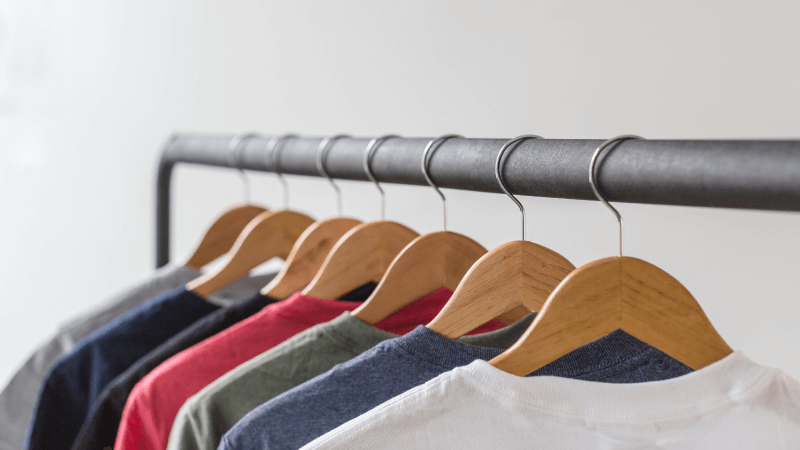 Apparel– Garment sellers will notice that each of their products might need a composite (parent) SKU that represents the brand. They also need multiple child SKUs that identify each individual product within the parent SKU. You need to upload products as such into the digital catalog. Electronic goods- These goods need serial numbers to identify not just the model and make, but also the specific item within the store. Serial numbers are uploaded into the POS software and identified when the item is scanned. Packaged products and groceries- These categories need both a Unit-Of-Measure (UOM) and an expiry date. You use expiry dates to identify goods that are fast approaching their use-by date and to sell them at a discount. UOM helps you define which product quantity you need to bill at what price. A restaurant- A POS that has a single screen for managing reservations, processing orders and accepting feedback makes the dining experience better. Jewelry- A POS software in stores that sell high-value products might raise alerts for wrong/ duplicate billing. It can also send reminders for frequent stock audits. You already know why you need to manage inventory efficiently. It improves your chances of making a sale, makes customers happy, and if done right, prevents you from loading up on too much stock. Luckily, by maintaining a registry of all the products bought and sold, your POS software can help you manage inventory efficiently as well. 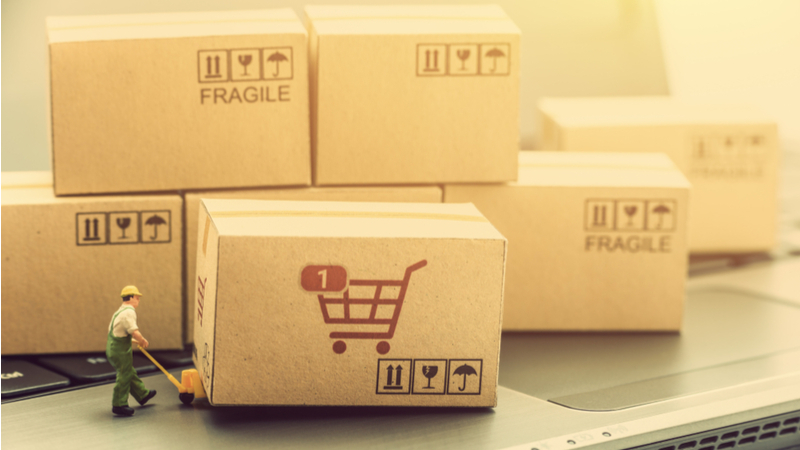 Beyond this basic function, some advanced applications with integrations can also help you manage inventory effectively across all your sales channels. This is particularly useful for retailers selling or planning to sell through more channels. For example, Primaseller syncs with all your sales channels in real-time to prevent out of stock issues by dynamically updating your inventory. You may choose to open more stores, or also sell online through your own website or a marketplace. Using integrated POS software like Primaseller, which we will discuss in detail later, helps you manage inventory seamlessly and dynamically across channels. As you expand, the last thing you need is stress over managing multiple warehouses, channels, and orders. By investing in an advanced POS system at the very beginning, you have better chances of succeeding later. 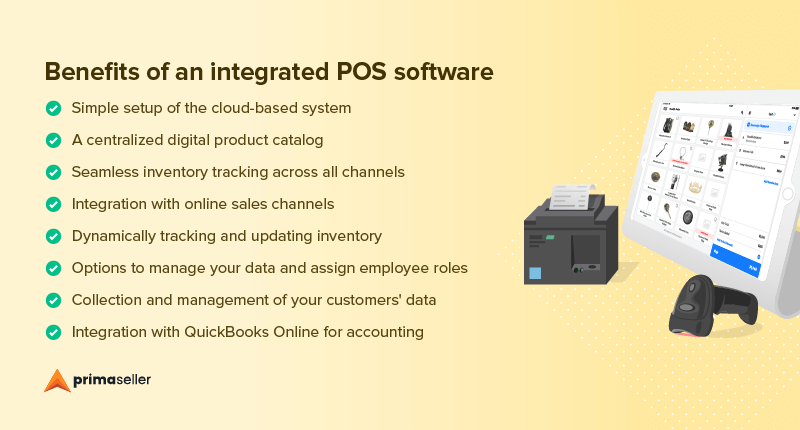 An integrated POS system today has a definition that goes beyond connecting all components to a single network. Broadly, an integrated POS contains integrations in a POS that help you conduct your business more smoothly. Primaseller is an example of an integrated POS system. It offers several benefits and add-ons that help you grow with the same system as your business grows. An integrated POS (Point of Sale) solution becomes much more than just a site of the transaction. It almost doubles up as a business assistant. You can read more about Primaseller’s POS and its features here. Looking to open and operate retail stores. Find all the information you need here. 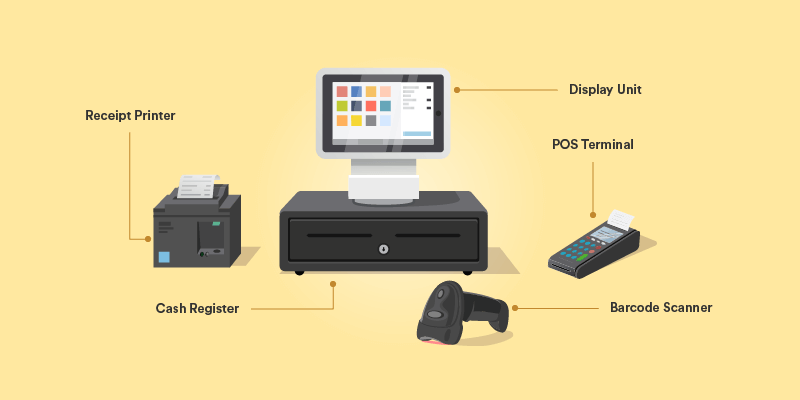 Download: What is a POS (Point of Sale)?